Are we on the cusp of glory as a sector? It’s a question I’ve been asking myself a lot lately. Every time I see a gym ad on TV in place of a promo for a burger joint, notice an ailing chain restaurant has been supplanted by a gym in a prime high street location or read a social media trends piece that talks about how today’s youth prefer to sweat pints rather than sink them. It gets me thinking – how far is the health club industry from completing its evolution from a niche sector to a mass mainstream movement? How much longer will it be before the ‘big, bad, scary gym’, as it was once considered by many people, becomes widely known as that space everyone visits three times a week when they’re not at work or at home? 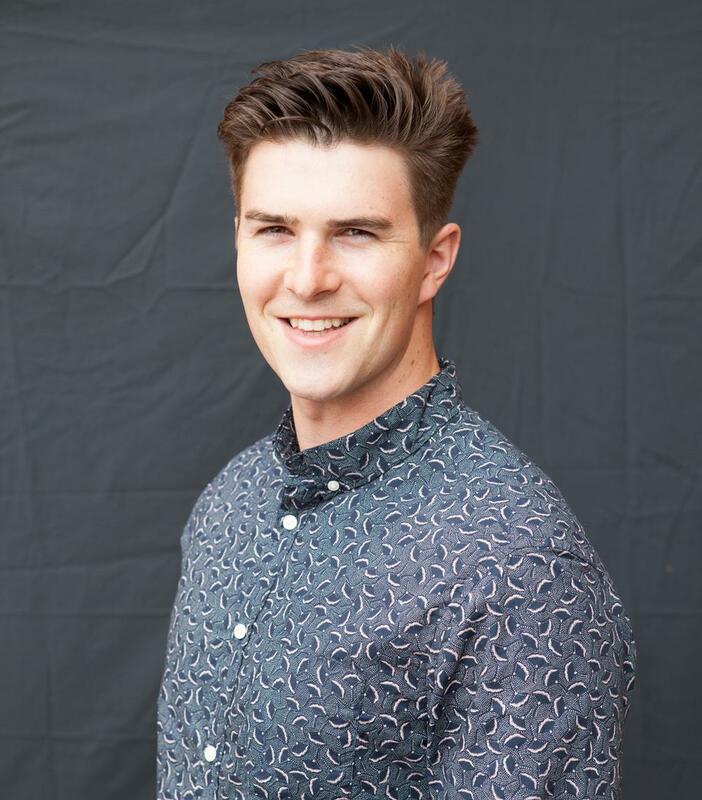 Fitness industry analysts such as David Minton have hailed this as ‘the golden age of fitness’, with membership numbers and market values at all-time highs, driven by a decade of continuous growth. 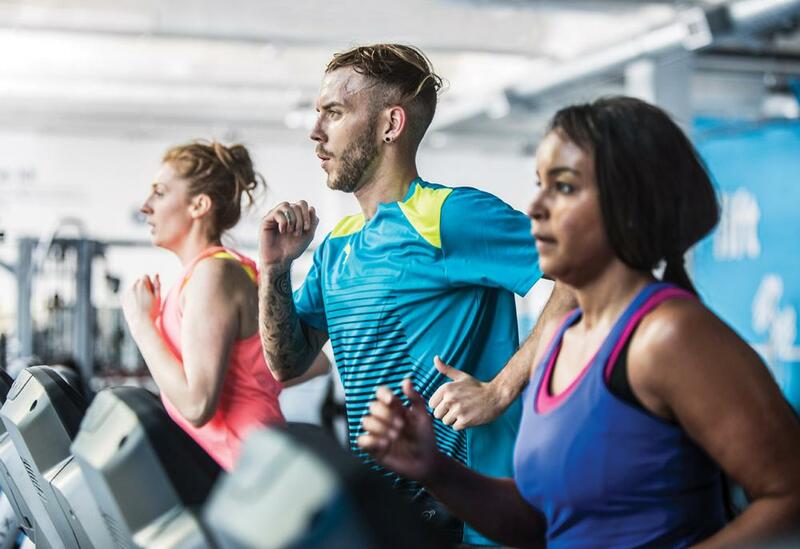 Minton’s most recent State of the UK Fitness Industry Report put the sector’s penetration rate at 14.9 per cent of the UK population, meaning almost as many adults now visit the gym as buy newspapers. Which begs the question, are we there yet? And if not, how much further is the Promised Land? According to renowned author and business consultant Simon Sinek, we might be a lot closer than we think. In his famous TED talk, How great leaders inspire action, Sinek discusses the Law of Diffusion of Innovation and cites 15-18 per cent penetration as the tipping point that must be reached to achieve mass market success and acceptance of an idea. By ‘crossing this chasm’ as Sinek puts it, you reach a large enough number of people that the majority of the population are then ready to follow suit and fully embrace your services. Assuming he’s right, our sector’s 14.9 per cent puts it within touching distance of mass adoption. So, what are clubs doing to make the leap past that magic 18 per cent mark? 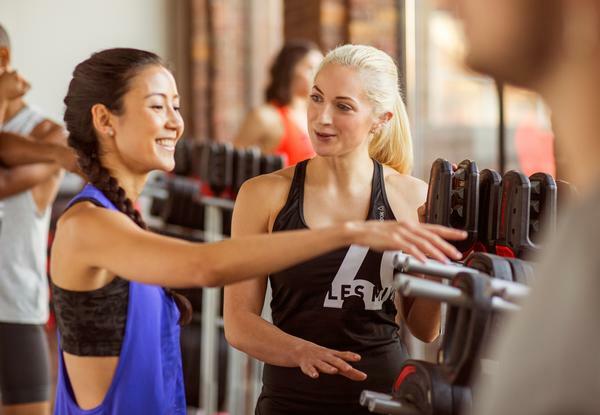 As we’ve seen from the recent acquisitions of Soho Gyms and EasyGym by Pure Gym and The Gym Group respectively, low cost sector operators are seeking to maintain the growth of the past decade by evolving their business models. This means looking at ways to expand their offerings – by occupying prime locations and through additions such as group exercise and premium benefits for members – while maintaining their competitive prices. 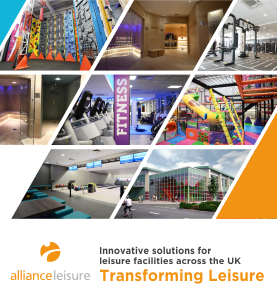 Meanwhile, necessity continues to prove the mother of invention in the leisure trust market. As outlined by the latest ukactive Moving Communities report, operators are responding to swingeing council cuts through innovative approaches to their marketing and available activities to attract an increasingly diverse range of customers through their doors. Elsewhere, we’re seeing boutiques jostling for headway and headlines as that segment’s expansion continues, while mainstream clubs are placing renewed emphasis on personalised member experiences that underline the full extent of their value proposition. But of course, the real question will not be ‘how can we cross the chasm and edge towards 18 per cent adoption?’ It will be ‘how can we use this small but significant step as a springboard towards major mass-market adoption?’ – because that’s where the real glory awaits. For an industry that remains largely in its infancy, such a milestone should represent not the beginning of the end, but merely the end of the beginning.